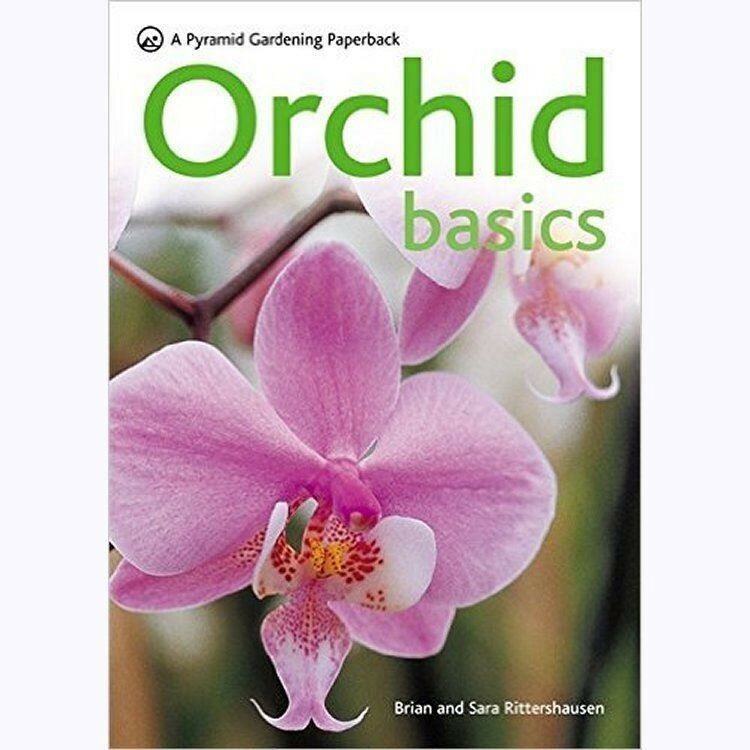 Orchid Basics - Comprehensive Growing Guide for Orchid Plants - Just 5.99! Elegant and exotic, the allure of orchids is undeniable and this practical guide will ensure that even the most nervous newcomer can grow them with confidence. With expert advice, clear instructions and step-by-step photographs father and daughter team Brian and Sara Rittershausen explain all the techniques you will need to ensure that your orchids flourish every time. There are hints and tips on watering, feeding and the optimum lighting and temperature conditions in which to grow your plants in addition to advice on propagation, hybridization and caring for orchids in pots. Also included is an extensive directory of all the specialized and popular orchid groups.